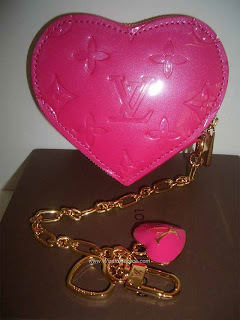 ♥ Sweet Glamour Makeup ♥: FASHION CRAVE: LOUIS VUITTON VERNIS ROSE POP! FASHION CRAVE: LOUIS VUITTON VERNIS ROSE POP! 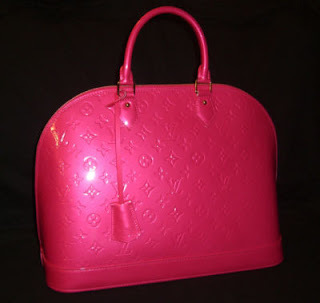 As most of you know,Neon is back and is the new trend for spring/summer. 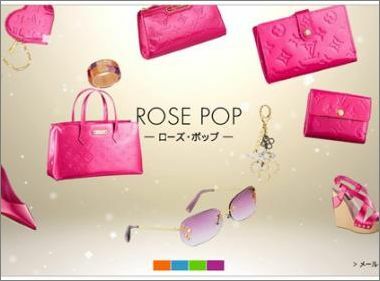 I've always been obsessed with anything hot pink/fuchsia,so when I found the Louis Vuitton Rose Pop colour,I fell in love! It almost has a duo-chrome to it,which makes it even more unique! 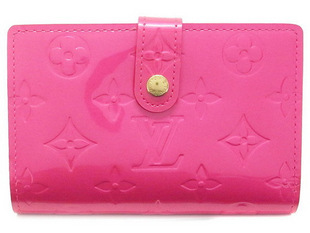 I went a little pink crazy and ordered the Rose Pop French wallet,Heart coin wallet,and the Scuba wristlet/pouchette. Im trying to decide between the Stephen Sprouse Graffiti Speedy 25 or the Watercolour Monogram. 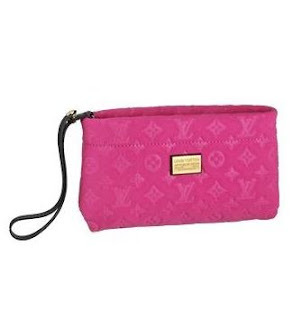 What's your favorite LV color?